Following are important dates for the 2019-2020 academic year: start of school, major vacation dates, and the last day of school. Please note that the school year will begin prior to Labor Day weekend. We hope that these dates will be helpful to you in planning your family vacations and other important activities. As always, more detailed information will be posted on our online calendar as that information becomes available. 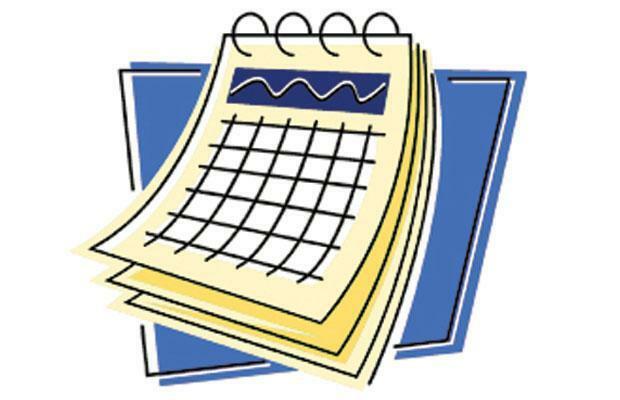 Following are important dates for the 2019-2020 academic year: start of school, major vacation dates, and the last day of school. Please note that the school year will begin prior to Labor Day weekend. We hope that these dates will be helpful to you in planning your family vacations and other important activities. As always, more detailed information will be posted on our online calendar as that information becomes available.